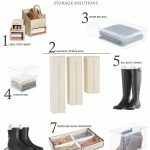 Most people think January is the perfect time of year to get organized but any time is a good time to begin clearing the clutter. 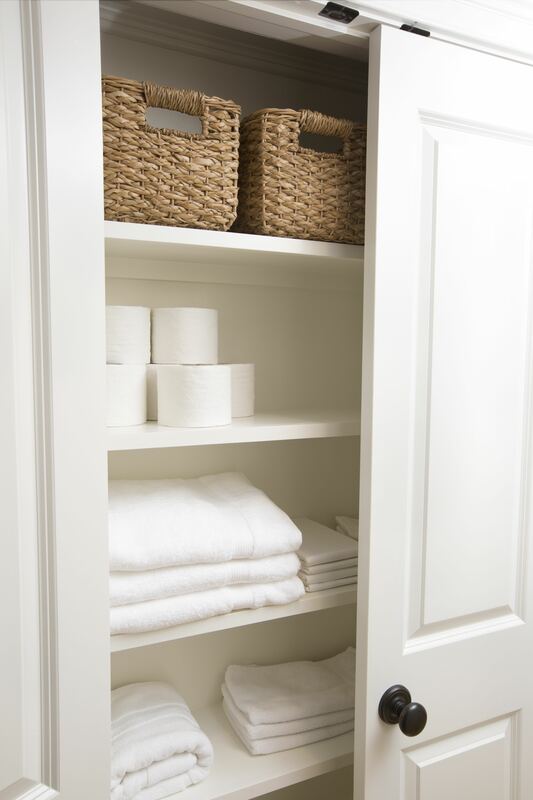 Make it a priority to get your house in order before your holiday guests arrive with these simple tips. 1. Clean out the coat closet: Sort through your coats and jackets and consign or donate the ones that no longer fit or you never wear. 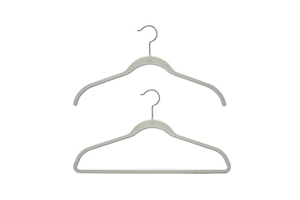 Add hooks on the doors and change your hangers. 2. Sort through your winter clothes: Cooler weather is finally here (except Florida). If you put on a favorite sweater from last year and you don’t like it on you this year donate or consign the it. Keep only what you love and feel good in especially during the holidays. 3. 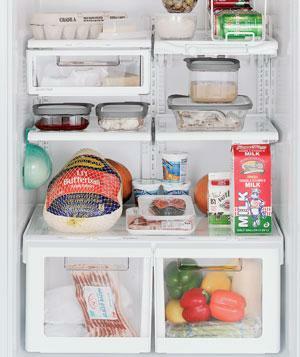 Clean out the refrigerator: Now is the time to do a thorough cleaning to make room for all your holiday essentials. 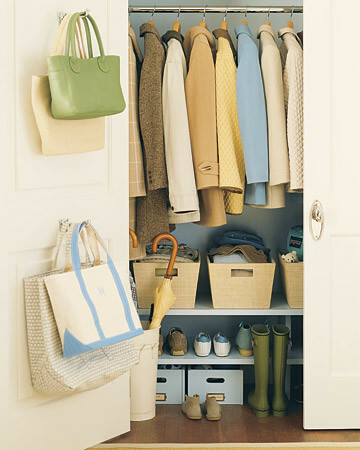 This list from Real Simple is a complete guide of what to keep and what to toss. Take advantage of your garbage days before the holidays. Even one extra bag at the curb can make a big difference. 4. 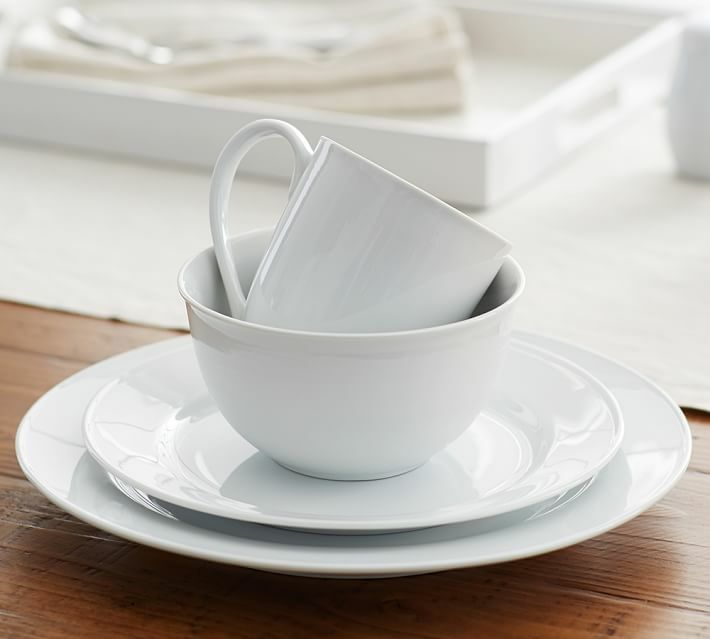 Serving platters and dishes: Go through all your dishes and serving platters and donate the ones that are chipped, broken and you no longer use. Keep what you love and are looking forward to using this holiday season. 5. 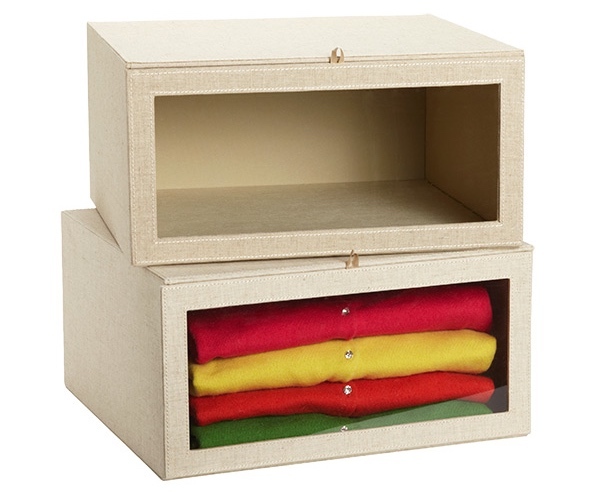 Linen Closet: Are you having guests stay at your home during the holidays? 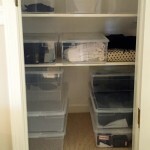 Go through your bed linens and towels and ask yourself if it’s time to donate the ones that have seen better days? 6. Make a list: Whether it’s on your phone or handwritten keeping a list will help you stay organized. 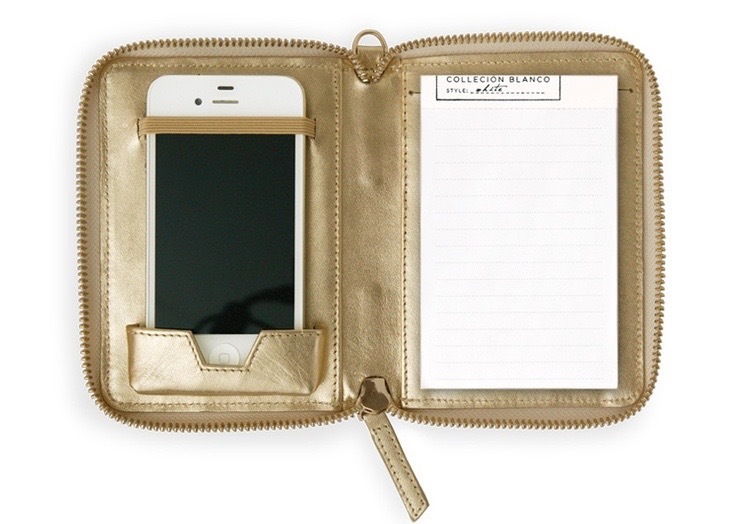 This iPhone case from The Organizing Store is a great way to have the best of both worlds. 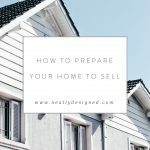 During the holidays it gets very hectic and having a list you can refer back to makes life easier. Don’t let the holidays sneak up on you this year. 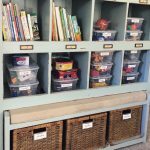 Get organized and be prepared.